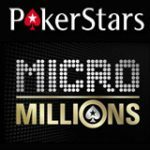 Sick of finishing on the Bubble in a poker tournament? 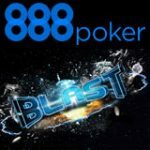 888Poker are offering consolation prizes for players who are eliminated as the Bubble Boy in any regular buy-in tournaments with prize pools exceeding $3,000. Get your initial buy-in back as a refund plus free entry into the Burst the Bubble freeroll tournament which features a $1,000 prize pool. 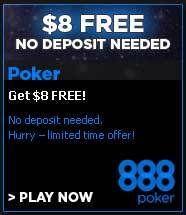 New players get $8 free as an 888poker no deposit bonus, depositing players get a 100% first deposit bonus up to $600. 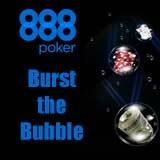 888poker are running a special promotion for a limited time only, all players who finish in the Bubble position in tournaments that have a $3000 or more prize pool will be refunded their buy-in and get free entry to the Burst the Bubble freeroll. 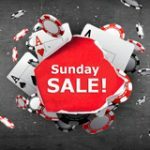 This promotion runs from 26 February until 4th March 2012 and only applies to regular buy-in tournaments which offer prize pools of more than $3000. Qualifying players are those who finish on the bubble (one position away from winning money in a poker tournaments). 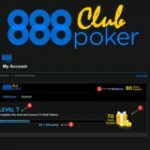 Download 888 Poker and get a $8 free poker bonus just for signing up as a new player. 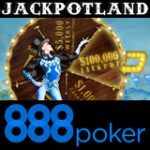 New players who sign-up for an 888poker account get a $8 free no deposit poker bonus for a limited time players can get free poker cash just for signing up (no deposit required). This bonus is only available to players from the following countries: Australia, Austria, Belgium, Canada, Cyprus, Denmark, Finland, Germany, Greece, Ireland, Japan, Kuwait, Lebanon, Luxemburg, Malta, Netherlands, New Zealand, Norway, South Africa, Spain, Sweden, Switzerland, United Kingdom. 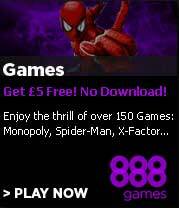 888games is offering a special registration bonus of £/€/$5 free casino cash to play more than 150 online casino games which can be played in your web browser with no download required. The 888games registration bonus is only available to players from the following countries: United Kingdom, Canada, Austria, Norway, Portugal, Greece, Cyprus, Malta, Ireland, Luxembourg, Iceland, and Switzerland. New players are credited with a no deposit bonus based on the currency selected when signing up, players can only cashout winnings after making a minimum deposit of $20. The Registration Bonus can be cleared by wagering 60 times the bonus amount. 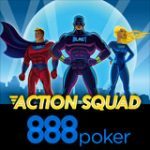 888 Poker have released a poker app for android devices which allows players to play poker online from anywhere, read more about the 888 poker android app and download it here.